The area would late metamorphose into a major tourist destination such that the Mexican sitcom, Marimar, was filmed there in 1994. Ixtapa is a beach resort located in the larger municipality of Zihuatanejo de Azueta, Guerrero, Mexico. It is nestled about 3.1 kilometers northwest of the municipality seat, Zuhuatanejo and 152 miles northwest of Acapulco. 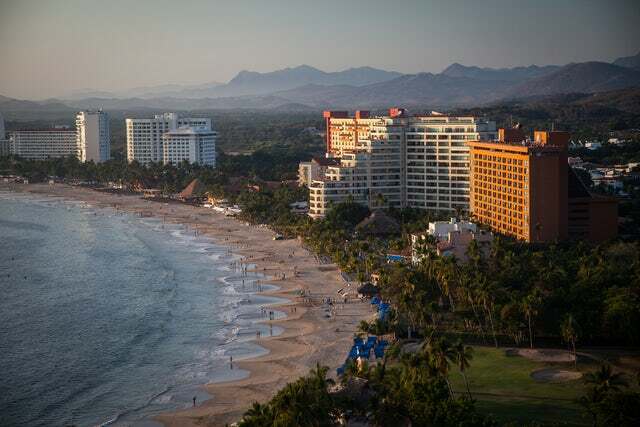 Recent data shows that about 6,406 people call Ixtapa home. Construction of the resort city was initiated by the Bank of Mexico in 1978 on what used to be a coconut plantation and a mangrove estuary. The area would late metamorphose into a major tourist destination such that the Mexican sitcom, Marimar, was filmed there in 1994. Among the hotels that have set camp there include Melia, Intercontinental Group Hotels, and NH Hotelese. In total, the resort has 6000 guestrooms ready to be occupied by tourists. The easiest way to reach Ixtapa is by air through the resorts own Ixtapa-Zihuatanejo International Airport. Most of the airlines plying the US, Canadian and Mexican skies have a flight that stops there. You are welcomed to Ixtapa for your greatest holiday yet.